They said: If you have a minute, we are writing a series of articles to help authors and need your help. Could you tell us how long you spent marketing your book before it was released? Do you think this made a significant difference? What would you do differently? ﻿﻿These are great questions for me. The short answer is no, I didn’t market before my independently published debut novel was released, at least not in the way I’m approaching it now. Do I regret it? Yes. My excuse? I didn’t know any better and took the bull by the horns. However, any cowboy will tell you that’s the wrong end of the steer to start with. I did set up a blog several years ago and have posted regularly since, and I built an online community through Facebook that I love to interact with, heavy on authors who write and sell books, not buy them. I was trying to build the “online platform” we hear so much about. Mine, I’m afraid doesn’t sizzle and buzz and draw hordes of adoring followers. I’ve joined several reader/writer communities: She Writes and GoodReads. I’ve been playing with Google Plus and I’m starting to Twitter. That keeps me so busy I haven’t had time to try Pinterest. But, these things did not seem to generate the kind of sales I’d hoped for anyway. I have also published a couple of stories on online in literary zines and referenced my book with links to Amazon. It’s a lot of work with not much to show for the effort. My goal, which seems modest enough, is to sell 5,000 copies in a year. I have a long way to go, but I remind myself that it has only been about eight weeks. My book released in mid-June. I had a party at the Comedy Spot, a trendy night club in mid-town Sacramento. I got a cake with the cover of my book on it and close friends and family came. I did my first public reading from the book. My granddaughter, 10, flew in from Wisconsin for the festivities. I sold $400 worth of books on the spot and got a bouquet of flowers from my granddaughter when it was over. I loved it! Since then I’ve mailed a couple of dozen copies to people who’ve supported me — established authors, creative writing teachers, editors, etc. What I’ve found is that I’m selling ebooks at about a rate of 100 to 1 compared to paper copies. I’ve included questions in the back of my book to spark discussion among book club members, bye the way. This is the first time I’ve been contacted by anyone connected with book clubs and I’m thrilled, delighted to answer their questions. I haven’t approached book clubs yet because I understand it’s impolite to pitch them directly. If there is an etiquette or techniques to help make book clubs aware of new books their members might like, I don’t know the approach. I’d love to get feedback and suggestions from book clubs on that. What am I doing about the disappointing state of my book sales now? I’ve enrolled my ebook in the Amazon Select program and I’ve found about a dozen Kindle review/promotion web sites online, some seem professional, some seem so-so. I’ve paid for promotional services. 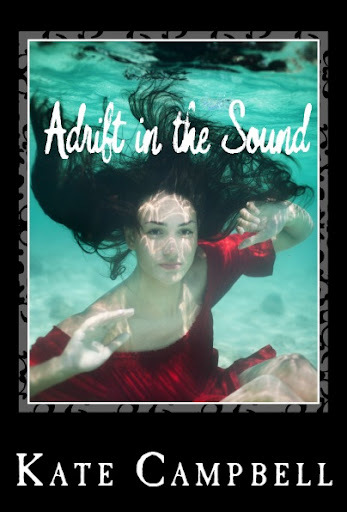 On Aug. 30 & 31, my book, Adrift in the Sound, will be available free for download by Amazon Select members. I hope this effort, which is very time consuming to fill out forms, upload images, make payment arrangements, results in downloads that help build sales momentum. If nothing else, maybe a couple of Amazon reviews. We’ll see. I’ll have some results by Sept. 1. I’m so intensely involved in the marketing/promotion effort right now that I could write on this subject for days. What I’d do differently is start earlier, 3 to 4 months in advance of release, or I’d hold the release until adequate groundwork had been done. The problem is I didn’t really know at the time what steps I needed to take. I read six books on book marketing and read every book marketing blog I could find. The problem is that without the book the theories and outlines didn’t make practical sense. Each book and author is unique. It’s not a case of do X, Y and Z and you’ll sell a lot of books and achieve success. It’s more nuanced than that. But, it’s also too hard to see five years of intense work invested in the writing, editing and production of a book result in a quiet thud in the market. 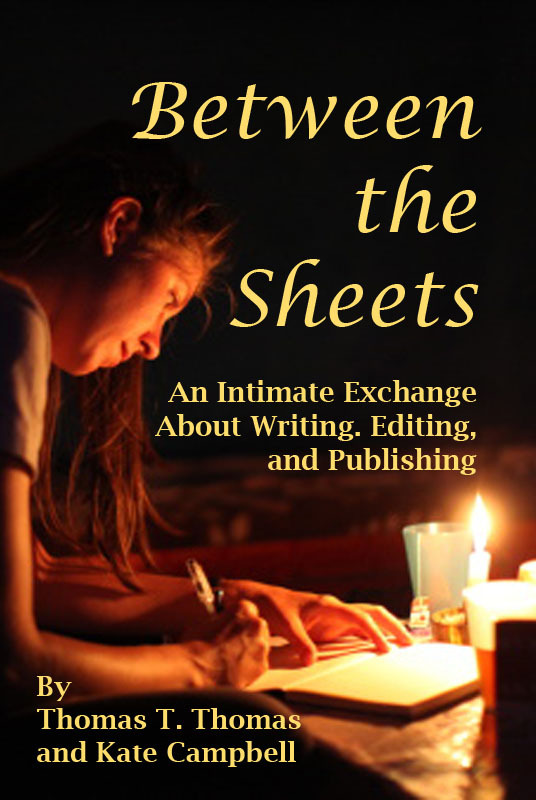 I’ve learned a lot from the experience of writing the book and publishing it. But the real education has come with learning how to market it. That is where the benefit of a traditional publisher comes in. They already have the expertise. I’m still trying to figure it out. Thanks again for asking. You’ll find links to my books — I published two books at once just to make sure the stress level was off the charts — on my Amazon author’s page.